Hello friends! 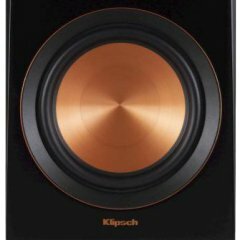 I'm trying to find out how Klipsch speakers respond to classical music, opera etc. I'm planning to buy a complete set up for a surround system, Dolby Atmos with the RF-7's in the front, RC-64 III center channel etc. I read that those speakers are amazing when it comes to rock and rock, pop music etc, but I don't see many people talking about classical music. What it's your opinion? Thanks! Which would you choose for 2-channel if you had a choice between Forte II's and Quartets? What's a good price for each?